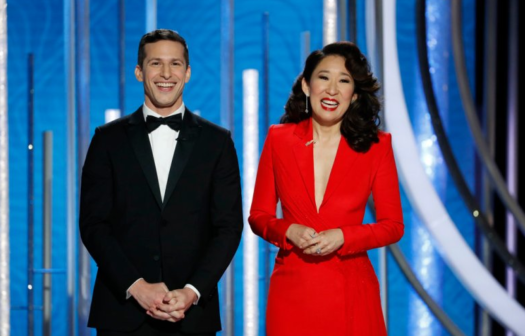 The 2019 Golden Globe Awards aired Sunday night, January 6th, 2019, with many surprises, unexpected winners and its wildest moments. 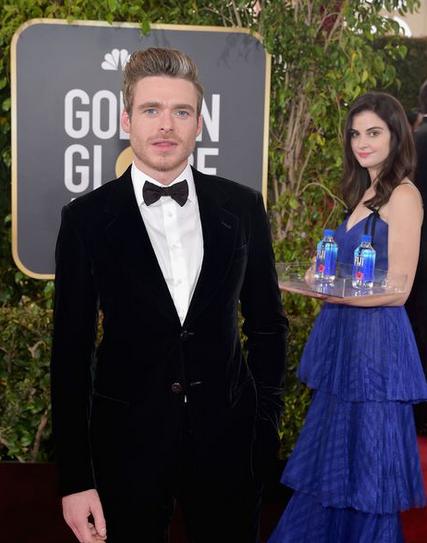 Kelleth Cuthbert, also known as the 2019 Golden Globe Awards’ “Fiji Water Girl,” is the top talk on social media and magazine outlets right now for “photo-bombing” many celebrities at the award show while on the red carpet. 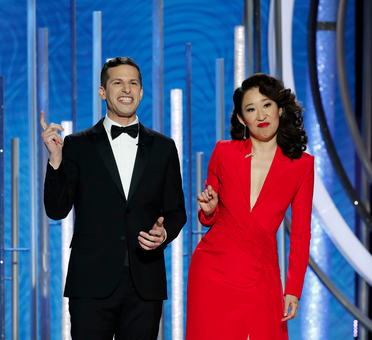 On to the next topic, Grey’s Anatomy actress, Sandra Oh, and Brooklyn Nine-Nine actor, Andy Samberg, were both the hosts of the 76th annual award show this year and they both did great at hosting and many others saying that they both “fit” the Golden Globes perfectly. Awkward moment! 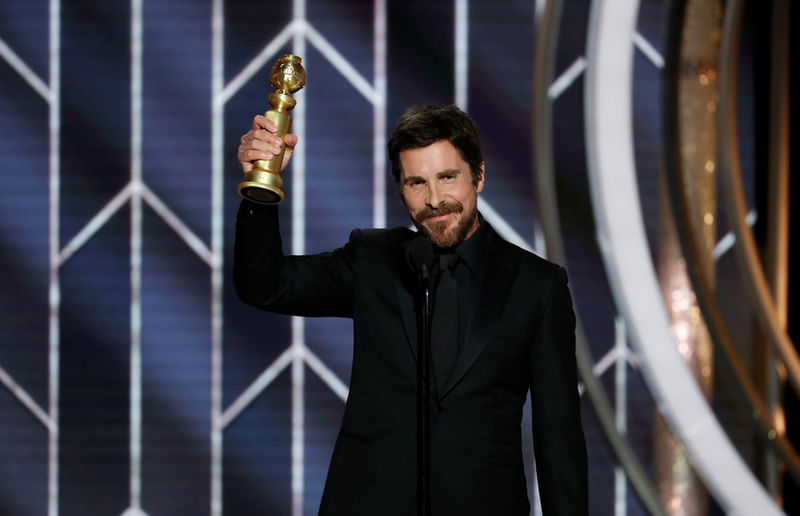 Christian Bale picked up a Golden Globe Sunday night, while having a very unexpected twist in his speech that seemed to confuse many in the crowd and fans all over the world watching. He also mentioned a diss towards Senate Majority Leader, Mitch McConnell. “For all the competition, I will be cornering the market on charisma-free a**h***s,” Bale continued. “What do you think, Mitch McConnell next?” The crowd cheering at the joke. Big Congrats! Lady Gaga receives her second Golden Globe Award while also being nominated for three Golden Globe Awards just this year. 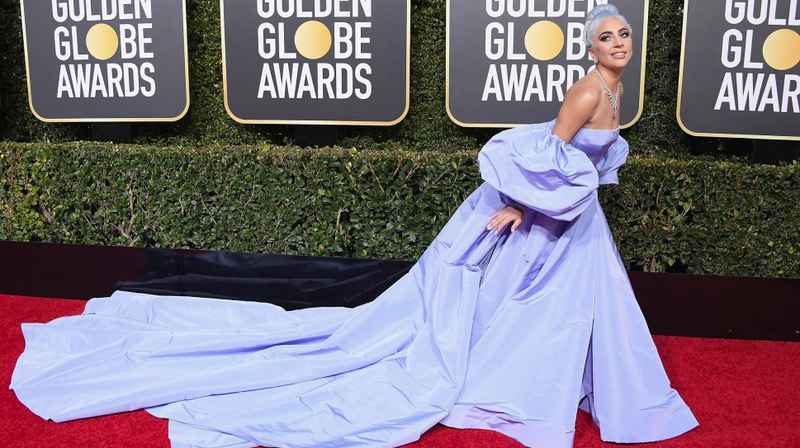 Gaga took home a Golden Globe award for her song, Shallow, featured in the motion picture, A Star Is Born, written and directed by Bradley Cooper. He also had an awkward moment on stage with actress, Nicole Kidman. 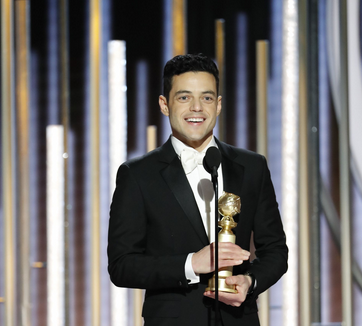 Malek also thanked Queen, in his “Best Actor” speech. Even with all the success on Sunday night, there were many awkward and funny moments, but what is an award show without them? And yes, This really happened. Just watch below. Samberg even made a joke during his opening monologue. “Were there a bunch of old members of the actual Black Panther Party saying, ‘I can’t even get an audition?’ …Just kidding! They were all framed and murdered for wanting justice and equality, the world is and always has been a nightmare and it just seems worse now because of our phones,” said Samberg. You can see the reaction of Black Panther director, Ryan Coogler, confused as ever. Many took to Twitter addressing the joke made on Live TV, with some saying it wasn’t necessary to say and some in disbelief while others laughing at what Samberg had said. “Watching the Golden Globes every year is fun and exciting. I can’t wait to see what happens, drama or not, and see who wins what award.” – Kamar Alkhdour. “I love watching the Golden Globes!” – Mr. Farinelli, LHS Drama & Theatre Teacher. With all the excitement and drama happening on Sunday night, many memories were made and tons of iconic photos were taken, but all good things have to come to an end. Congrats to all the winners and nominees for the 2019 Golden Globe Awards.